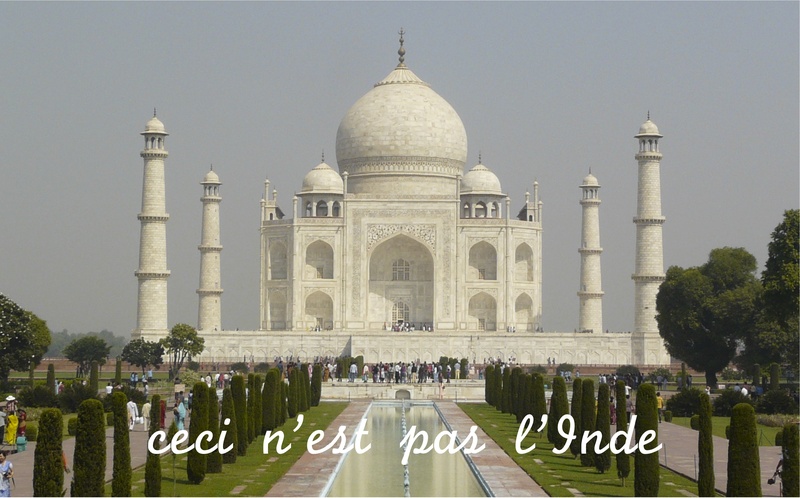 I put together this comparison many many moons ago, and thought I should add it to the blog. It’s between the posters of Dog Day Afternoon and (a part of the poster of) Sholay. 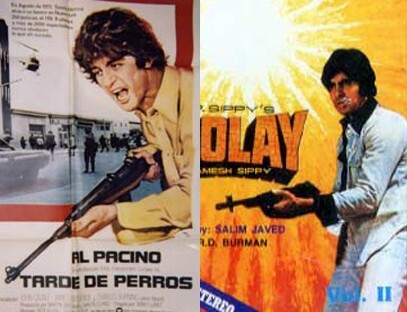 Both movies were released in 1975, and I love the similarities – always with slight differences – between Al Pachino and Amitabh Bachchan – the stance, shirt, sleeves, collars, gun, hair, face, “angry yound man” expression etc etc. Since they were both released in the same year, I suspect it’s less a matter of ripping-off and more to do with the times!